We're thrilled at Blue Oven to have our CSA program under way for 2017. Not only is it a chance to feature #BlueOvenFarm, but it's also our first opportunity to showcase what will be an even bigger part of our future. 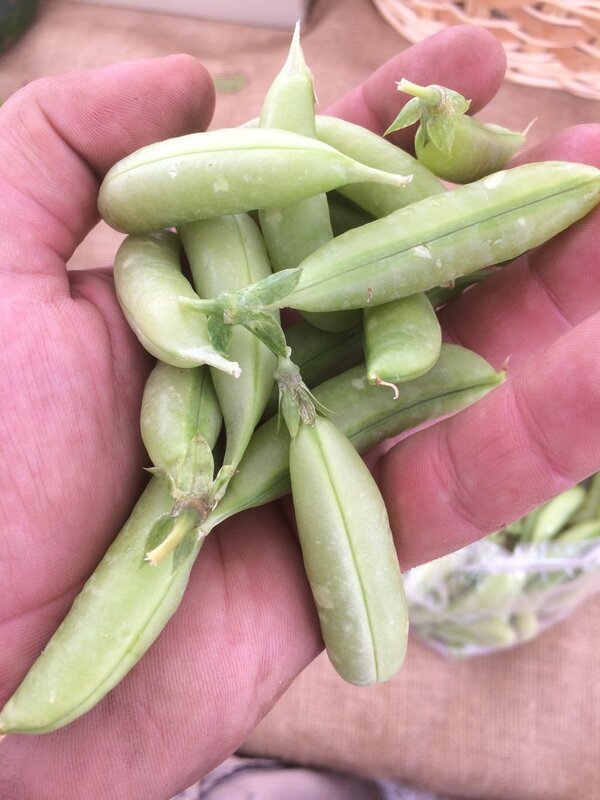 Today, Friday (1p-7p) and Saturday (10a-2p), we have a bounty of kale, radishes, turnips, sugar-snap peas, head lettuce, zucchini and assorted breads. We'd love for you to swing by and catch a glimpse of where we're going!